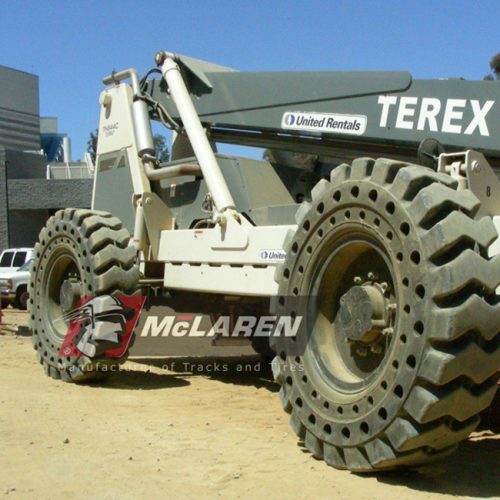 Solid Telehandler Tires: Shop all Solid Telehandler Tires on MonsterTires.com. 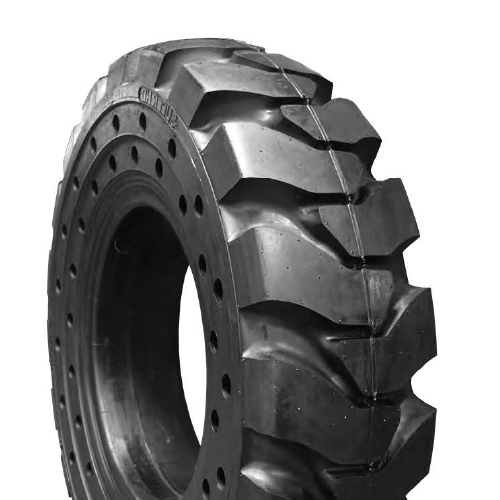 We carry a wide variety of solid tires for Telehandlers. 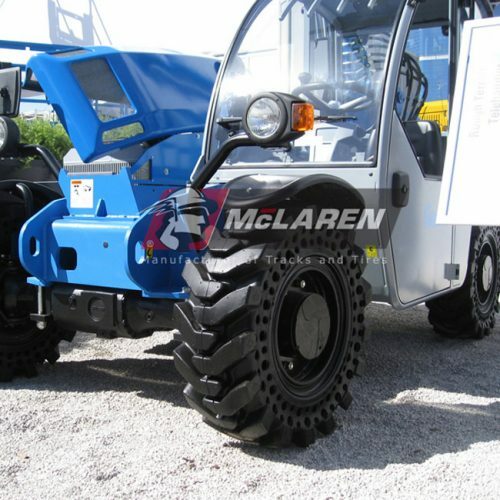 If you are looking for the best options for solid tires on your telehandler, look no further. 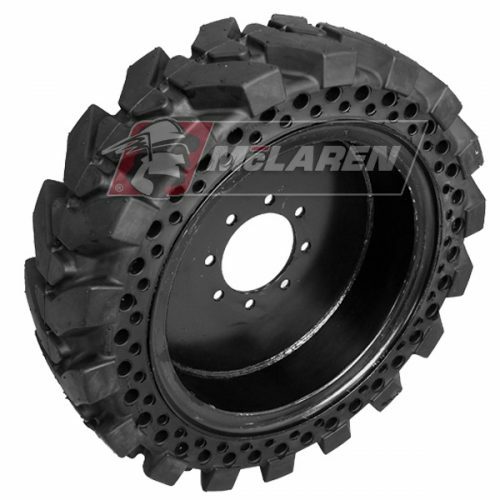 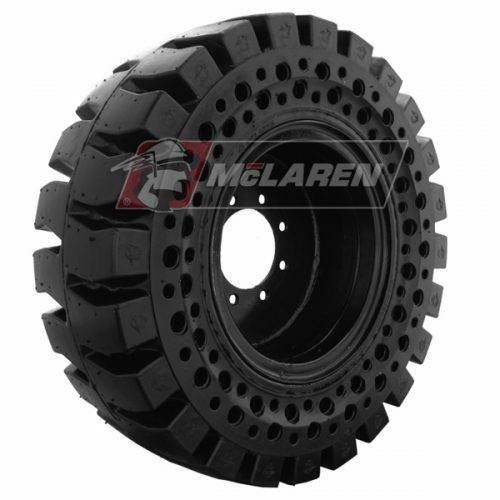 While we carry the best option for solid tires (McLaren Industries), we also represent a wide variety of other brands that carry solid tires for telehandlers.